Office Hours- Harleman Dentistry is dedicated to providing optimal dental care to all ages. 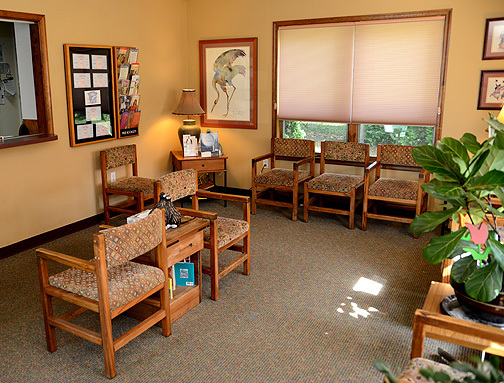 Dr. Tom has been in practice at this location for over 30 years. Via continuing education and self study he is well versed in the current concepts in dentistry. His treatment objective is to combine the best of the proven with the advancements of the future. The office is a general (family) practice which is open for scheduled appointments and emergencies five days a week. We have a schedule that is created to work for most clients who have working hours. Please see our schedule below.